Four-bedroom penthouse in LIV Residence. Duplex with spacious layout and rooftop terraces. Maid's room included. Prime location in Dubai Marina with ocean view. Villa Bromellia for sale in Al Barari, one of the finest villas currently on the market. Set in lavish grounds with landscaped gardens and a private swimming pool. 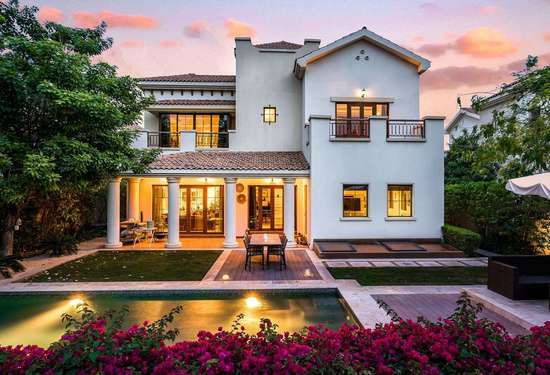 For sale 5-bed Girona villa at Lime Tree Valley in Jumeirah Golf Estates. Extended master suite, garden with pool, lawns, seating and entertaining terraces, basement with skylight and maid's room. Type B, Bromellia style villa for sale in Al Barari. Spacious villa sitting on 14,918 Sq. Ft of Built-up Area. All 6 bedrooms come with warm dark wooden flooring. 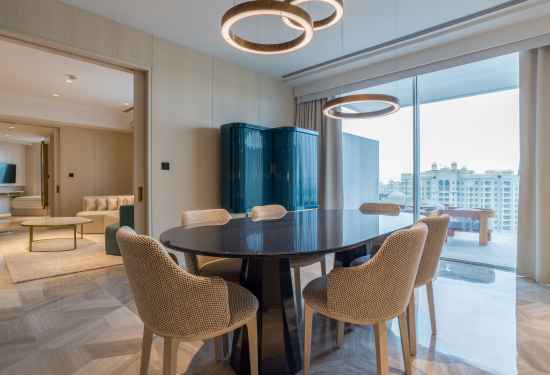 Fantastic three-bedroom penthouses for sale at W Residences. Located on the West Crescent of Palm Jumeirah. Boasts spacious interior and breathtaking views of the ocean. Exclusively serviced by W Dubai – The Palm. 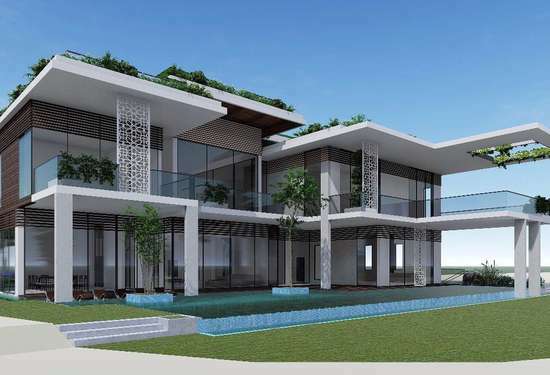 Much extended Type D, 7 bedroom villa for sale on Golf Homes, Arabian Ranches. With golf course views, private pool and exclusive finishing. Welcome to LuxuryProperty.com, Dubai's Luxury Brokerage, offering unparalleled levels of client advisory services with the refinement of a luxury brand. Our Private Client Advisory service is an exclusive benefit offered to our discerning clients, whom we work with on a personal basis to create bespoke buying and selling solutions tailored to their individual needs. The Private Client Advisory team is led by the firm’s top-level executives to ensure that our clients receive the highest level of expert advice and that discussions are handled with the utmost discretion. Off-plan properties provide the perfect opportunity to acquire the newest and most exclusive homes. We enjoy unique relationships with Dubai’s leading developers and present off-plan developments to market in advance of formal launches. We take great care in curating the best, high-value off plan opportunities. Whether you are looking for a principal residence, holiday home or investment property, we showcase the finest homes from across the globe.